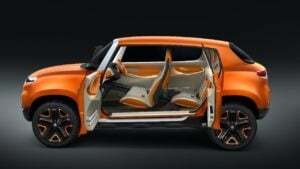 Maruti Suzuki India Ltd (MSIL), the country’s largest-selling car manufacturer, has unveiled the #ConceptFutureS at the Auto Expo 2018. The latest design study from the company is one of the many Maruti cars on display at Auto Expo 2018. 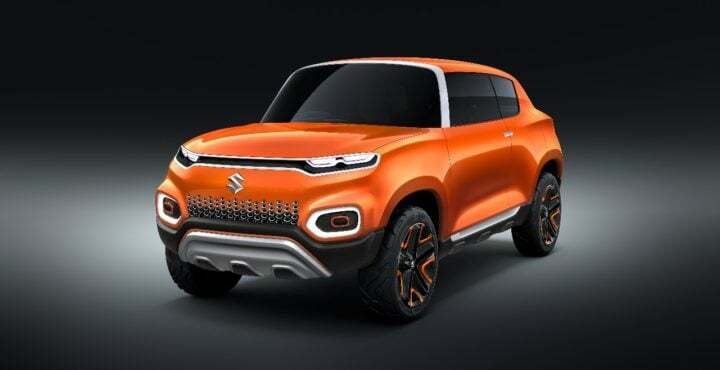 The new 2018 Maruti Suzuki Concept Future S is a precursor to an upcoming small car from the company. The highlight of the Future S is its crossover-ish look. 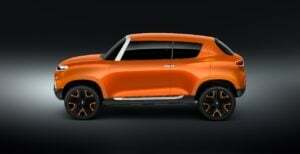 The production-spec version of this concept will become a rival to the likes of Renault Kwid. Seen on this page are the first-ever official images of the new concept. The 2018 Maruti Concept Future S boasts of an upright stance and a bold exterior. Even the interior looks sufficiently modern. The highlight of the cabin is the high space on offer and the circular centre console with a touchscreen display. 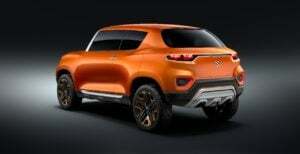 It may be noted here that the Alto, which is the segment-leader by a large margin, has been losing some of its target audience to the Kwid, With the launch of the crossover-ish hatchback based on the #conceptfutureS, Maruti plans to win back the hearts of the masses. Safely expect the production-spec version of this rather interesting design study to be high on features and low on maintenance. That said, the launch of the upcoming small car is still some time away from us. Stay tuned to CarBlogIndia for the latest news from the Auto Expo 2018. Also, watch this space for more on the new Maruti Suzuki Concept Future S.